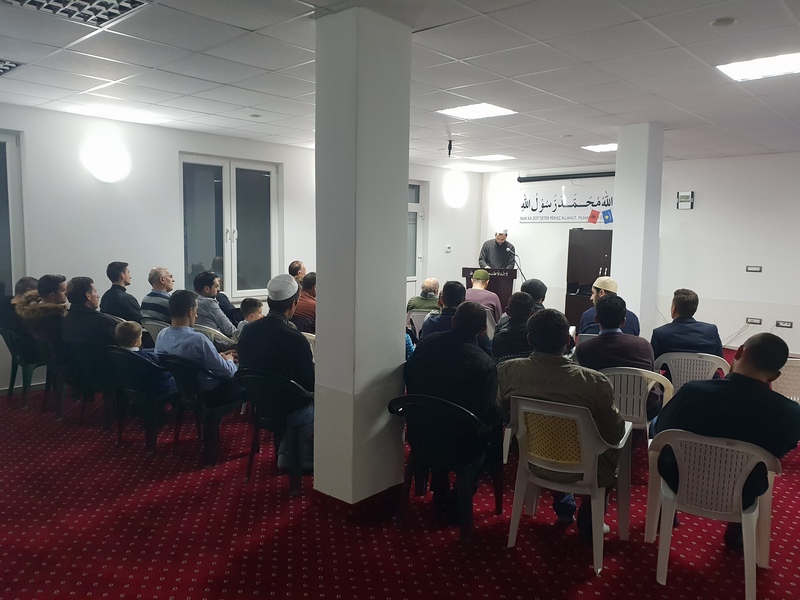 By the Grace of Allah Almighty the Ahmadiyya Muslim Jamaat of Kosovo on 25th December 2018 organised a gathering in Prishtina, Kosovo to celebrate the day of the Holy Prophet s.a.v.s, commonly known as Jalsa Seeratun Nabi (saw). 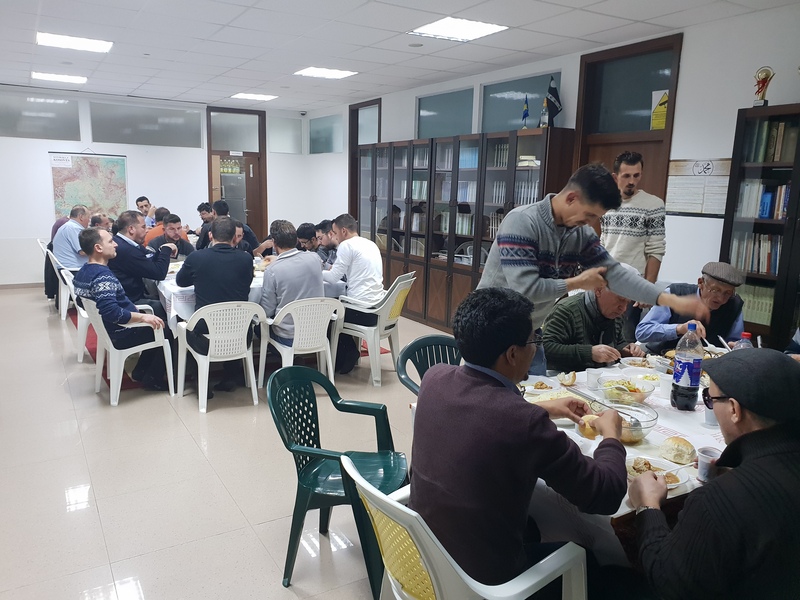 The event was national family program and a delegation participated from the Ahmadiyya Muslim Jamaat of Macedonia as well. The program comprised of a qasida (praise in the honour of prophet Muhammad s.a.v.s.) of the Promised Messiah a.s. and a main speech titled ‘Some distinct features of Holy Prophet s.a.v.s. as a messenger of God’. In the speech the speaker explained some proofs that the Holy Prophet s.a.v.s. brought a true message from Allah. He mentioned the youth of the Holy Prophet s.a.v.s. being well known in entire Mecca as a person of word, trust and a highly honoured man. It was also mentioned that the Holy Prophet s.a.v.s though did not acquire worldly education but he brought a message full with science and logical contents. At the end the speaker narrated some beautiful incidents encompassing various characteristics through which the Holy Prophet s.a.v.s. brought wonderful influence and inspiration to his followers which enabled motivating them to accept him as a messenger without any questions and doubt and moved them to offer great sacrifices for the sake of Allah and His Messenger. After the speech a dinner was organised for the guests. Alhamdulillah, around 65 guests took part in this program.